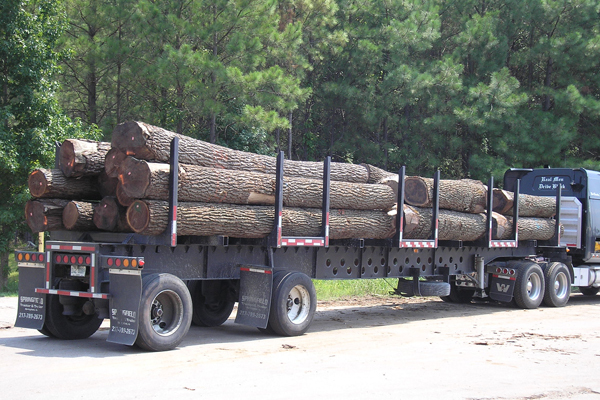 ﻿ JH Fitzgerald Jr Logging Inc Will Help You Sell Your Timber! Selling your timber doesn’t have to be complicated, but there are some things you should know before getting started. When you contact us, we will help you decide what type of harvest you should use, what areas to be cut and which ones to leave for later. Beyond that, there are several ways to sell you timber. Lump Sum and Pay-as-Cut are the most common. Lump Sum: This is a payment for the total value of your timber. 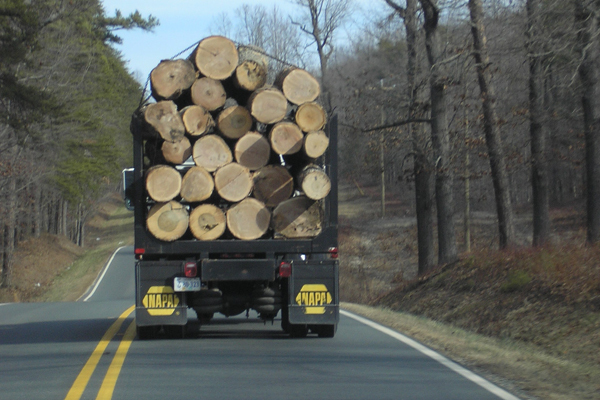 For this method, we cruise your timber. 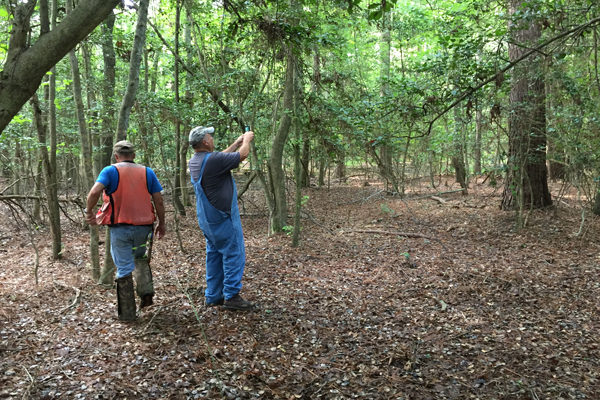 Cruise just means: measure the trees to figure the amount that’s there. 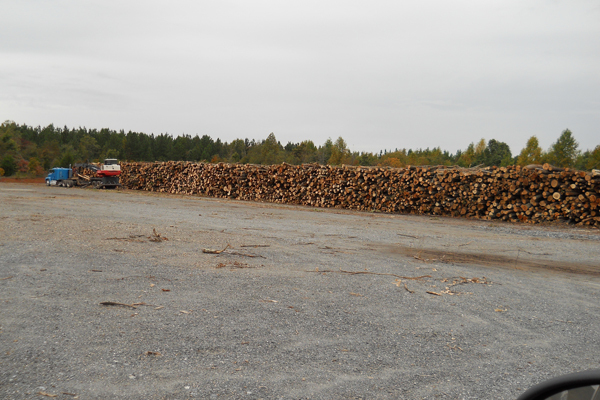 To cruise timber, we walk the harvest area and take measurements at specified intervals. Then, we calculate the volume and price of the timber. Pay-as-Cut: Sometimes called “negotiated” or “per unit”. We can buy Clearcuts with this method also, but this is the only way that we can buy Partial Cuts. We give you an estimate of what the final cut will bring. 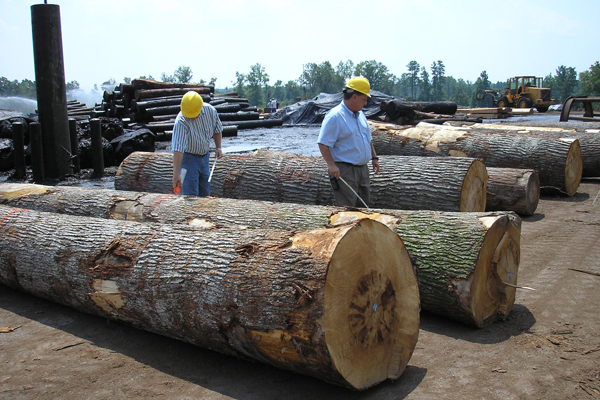 Because we don’t know the size of every tree that will be cut beforehand, we give you a price for each product, thus maximizing the value to you. As the timber is cut and hauled to market, we pay you. Payment is done in weekly increments. We have a ticket system in place to insure you get every dollar owed to you. 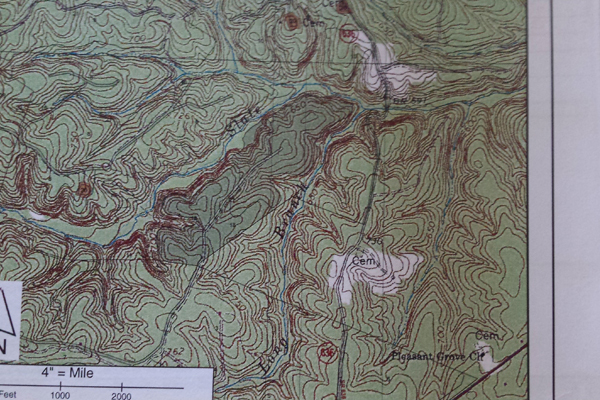 As a load is finished in the woods, the type, destination, and ticket number are recorded on a load sheet. The load ticket goes with the driver to the mill. The mill ticket and load ticket then go to our office where every load is double checked for accuracy. This eliminates the opportunity for “missing” loads. In special circumstances, we offer other payment options. If you are getting prices from other sources, we prefer to have all prices due at the same time to allow us to give you the most up-to-date price possible. The value of your timber is called the Stumpage price. That’s the amount we pay you whether Lump Sum or Pay-as-Cut. 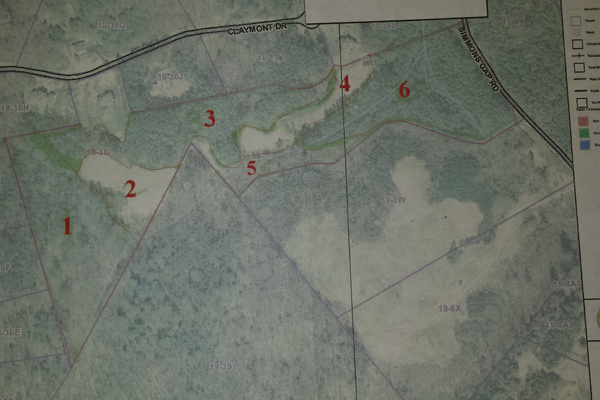 The distance to the mill, fluctuating mill prices, terrain, access, operability, harvest type, road construction, etc. all influence this number. We provide you with the best price possible under the given conditions. We only buy timber using written contracts that specify the harvest area, harvest type, owner information, and pertinent stipulations. The contract is normally for a 12 to 24 month period. All the terms will be negotiated directly with you prior to signing.